"An unsuccessful sterilisation procedure does not necessarily imply that the attending doctors were negligent,", pronounced the Delhi High Court. The judgment, authored by Justice Vibhu Bakhru thus effectively says that doctors are not liable for the success of the sterilisation procedure. The case arose when a woman moved to court after she had a third child, which she alleged was only due to medical negligence as she had gone through the sterilisation operation. The woman claimed that she had undergone the sterilisation operation at Lok Nayak Hospital in New Delhi for a sterilisation procedure after birth of her second child. The operation took place in June 2010 and a certificate was also given to her. However, seemingly, the sterilisation operation was not successful and the woman delivered her third child in October 2012. It is however true that she was informed about the pregnancy in March 2012 and she chose to continue with the same. After the birth of her third child, the woman approached the Court with a claim of Rs.60.5 lakh as compensation for the doctors' negligence and as the claim for bringing up the child. Meanwhile, the hospital claimed that there was no medical negligence in the case and there always exists a chance of the operation failing, about which the woman was informed beforehand. The woman had also signed before being operated that she was aware about such happening. The Court then relied on the judgment by the Supreme Court in Jacob Mathew v. State of Punjab [(2005) 6 SCC 1], wherein the Apex court had approved the tests relating to medical negligence which were laid down in Bolam v. Friern Hospital Management Committee: (1957) 2 AII ER 118 (QBD). However, Justice Bakhru did order that the woman be given Rs. 20,000/- under the family planning insurance scheme of the government for care of the child. 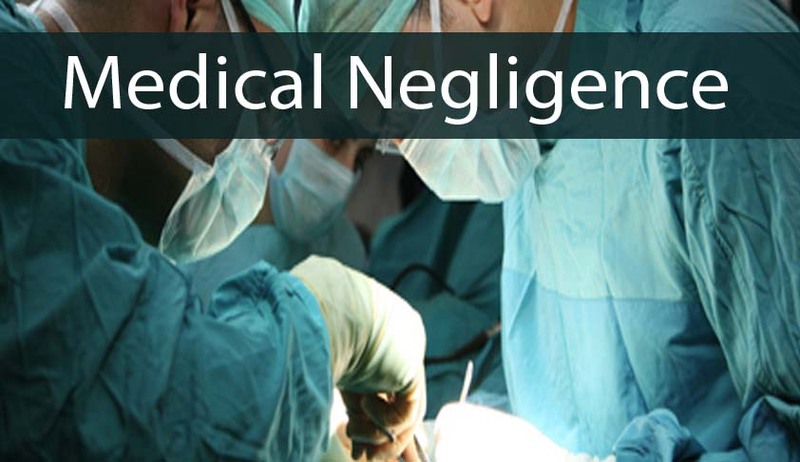 Live Law also covered the issue of medical negligence in Anuradha Saha medical negligence case.